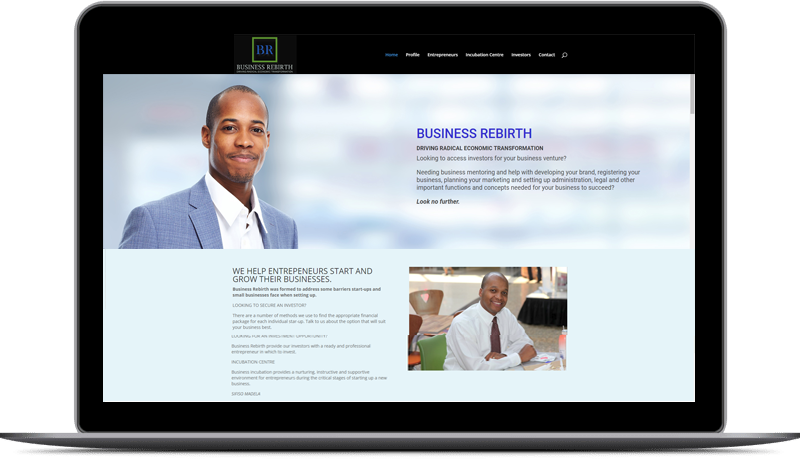 If you’re looking for your Web site to generate bankable leads for your business, Breezehill Digital Media knows the route. Besides building Web sites and creating high quality content, we make sure you reach your audience. Here’s how we do it. Using a well defined set of skills and processes, we’ll drive clients right up to your front door by careful targeting. More importantly we’ll track all the new innovations in this fast developing science to make sure they keep arriving for years. 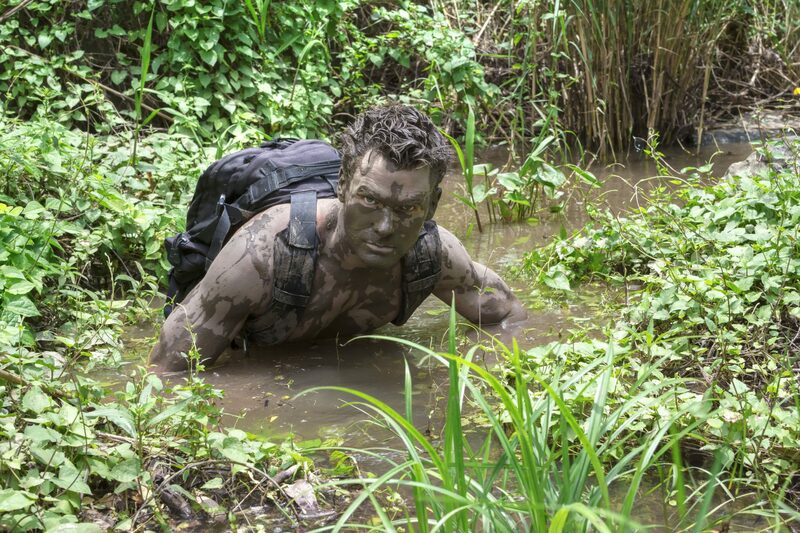 You can use a roadmap or fight your way through the jungle. With our continuously relevant SEO technologies, the leads will keep coming. People will easily find your site. By tracking your traffic and landing your enquiries, we make you Web site a major return on your investment. 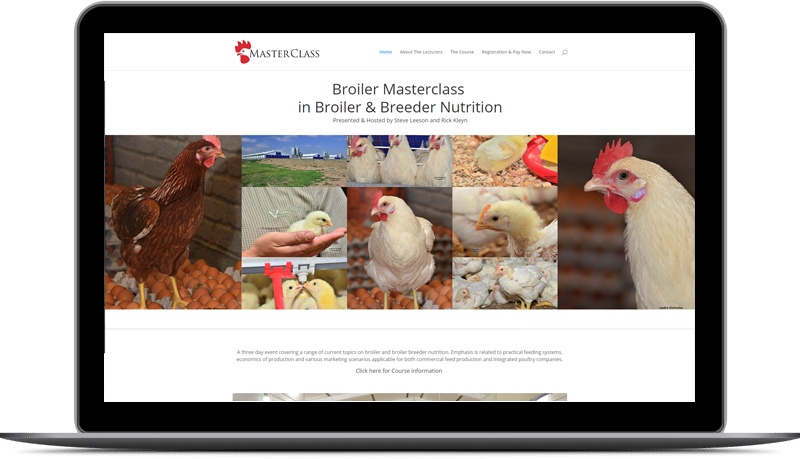 Interesting and relevant video, stills, backstories, info releases that we create will generate the right interface between you and your clients. 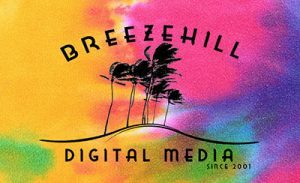 Breezehill Digital Media is an Internet marketing and communications enterprise that designs, builds, manages and hosts Web sites for partner/clients. We also create measurable Web and traditional integrated marketing strategies. Our prime objective is to develop long term relationships with clients by producing and managing measurable results in the digital world. We are based in Kloof, a suburb of Durban, South Africa. 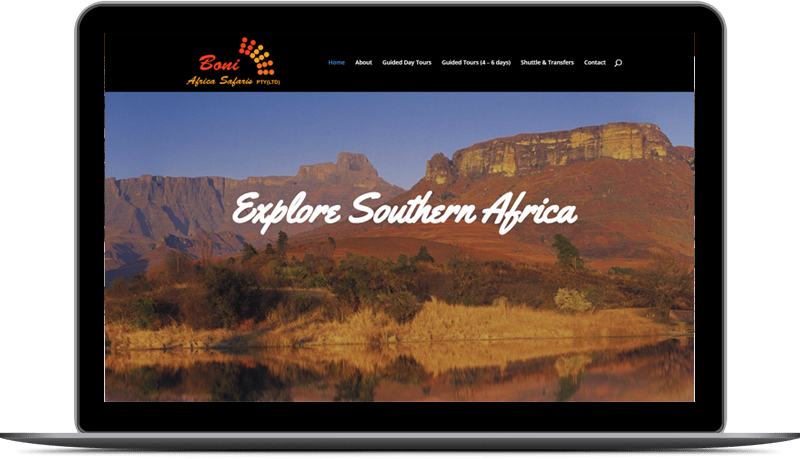 Breezehill Digital Media is a creative agency working in the data driven Internet environment. 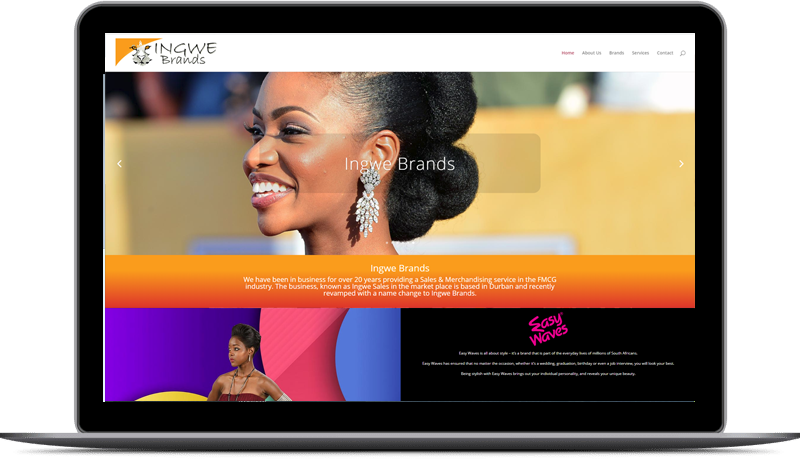 We specialise in Web design, Digital Marketing, Graphic Design, Photography & Creative Content Generation. We create original brands that deliver. Everyday we evaluate new communications techniques, technologies and ideas – so that we are always abreast of trends that will bring your clients and customers closer to your enterprise. 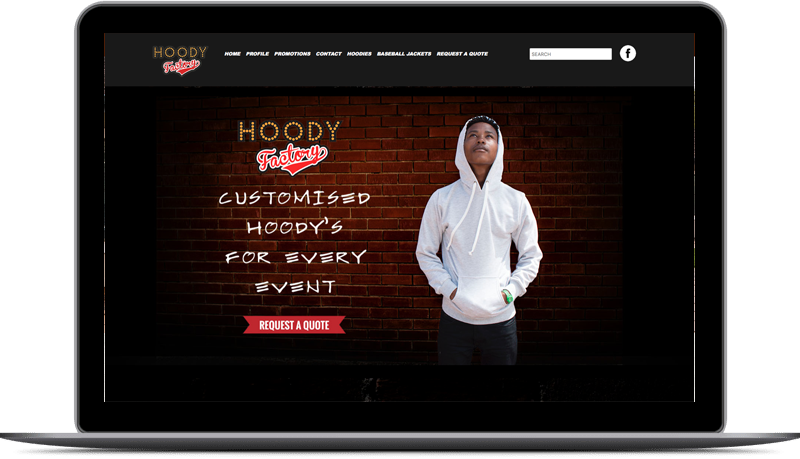 All our Web sites are custom template sites that showcase your products or services. 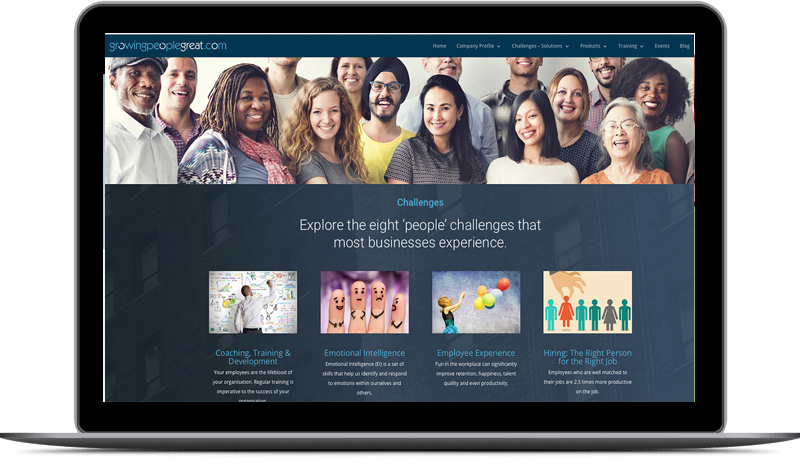 Your Web site can be the perfect internal or external communications platform. Using off-the-shelf or customized digital programming, we are able fulfill a number of significant functions. 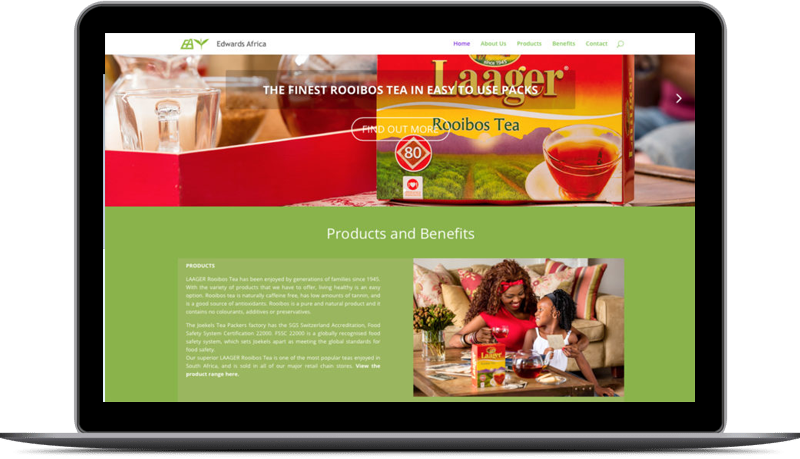 Products, tabs, pictures and content that are searchable via Google, other search engines and internally on the site. 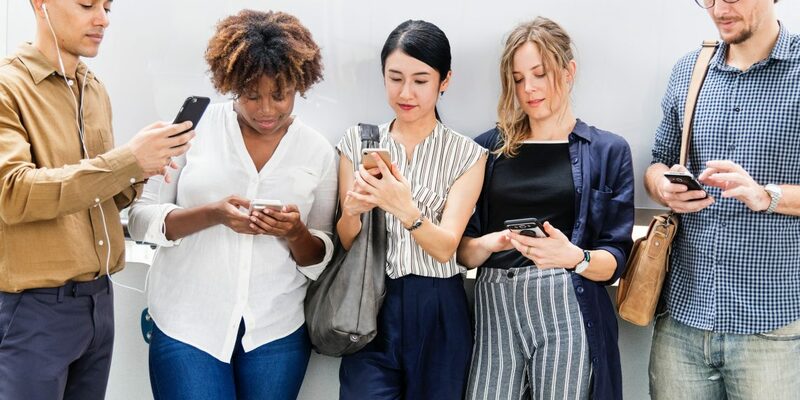 Full activity reports that drill down all the audience information that you need – such as number of visitors, where they come from, what they are searching for, how long they stay. Want Your Brand To Have Greater Reach? Using customized programming, we fulfill most significant functions. Used to create an interested audience around your offerings. Products, tabs, pictures and content that are searchable via Google. Professional copy writing, making the process simple & time effective. Professional photography and videography. Fashion, Sports, Industrial, Personality. Activity reports that drill down all the audience information needed. A marketing platform with global reach. 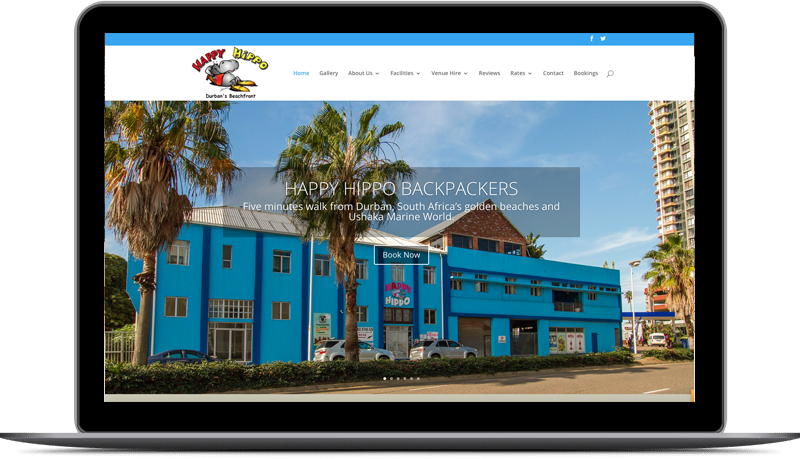 “Since early in 2007, Taybron Trading , Bar and Restaurant Supplies, The Kitchen Shop and the Wild Fig Tree have entrusted Jenny and her team to create and update on-line presence. 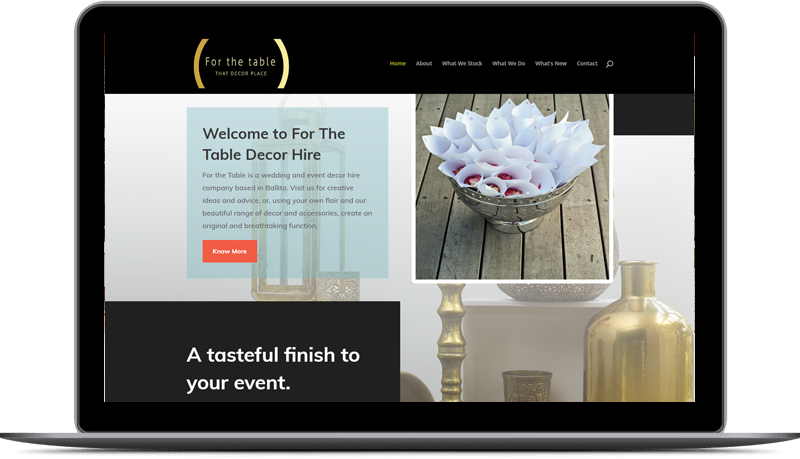 The amount of direct enquires that have been generated from these sites has been significant and has proved to be a valuable resource in creating and sustaining direct sales as well as showcasing the businesses. “We first met Pat and Jenny Flanagan about ten or twelve years ago when we decided to develop a website to help us with marketing of our products and the cost of media advertising was becoming prohibitive for small to medium companies with a limited target market – our products are all aimed at the luxury leisure market. From the very first meeting we found Pat and Jenny to be extremely likeable people who were passionate about what they did and bent over backwards to accommodate their clients wishes and budgets. We have, over the years become firm friends. Breezehill is a full service agency that utilising various media, concurrently or independently, according to the marketing brief. 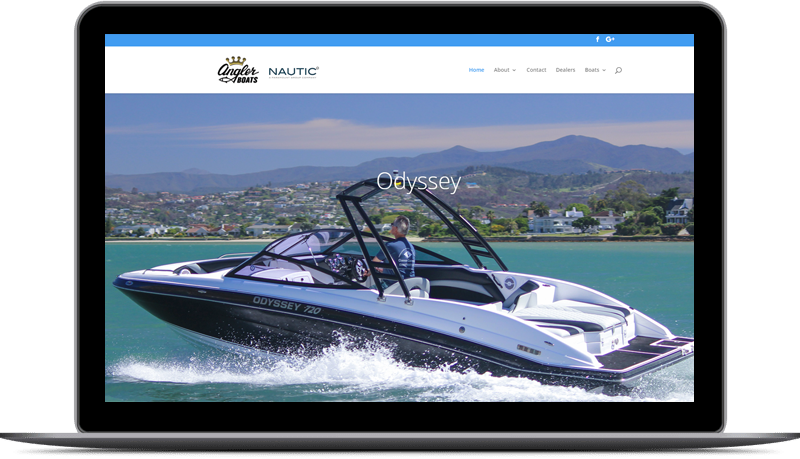 All our Web sites are custom template sites that showcase your products or services. Besides the normal information driven sites, we also create many other opportunities. On-line marketing: What works best for various business sectors and what doesn’t. Purpose built site architecture, custom themes and design. Professional photography and copy writing. We make the building process as simple and time effective as possible. Everyday we evaluate new communications techniques, technologies and ideas. Pre-Planned Organagrams and comprehensive understanding of your business. 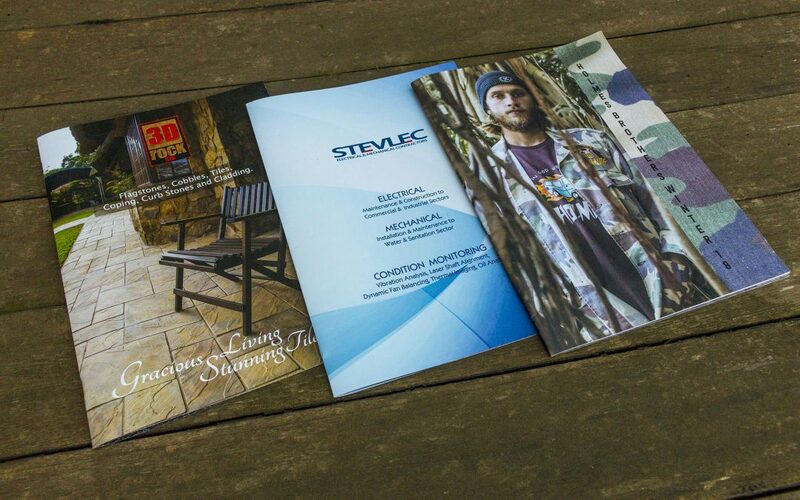 From function through branding to attractive, memorable designs on all our projects. Ongoing site development incorporating the latest techniques and practices. Complete the form to open a communications channel. Inspire, develop and mentor future generations of surfers through the celebration of our rich surfing heritage. 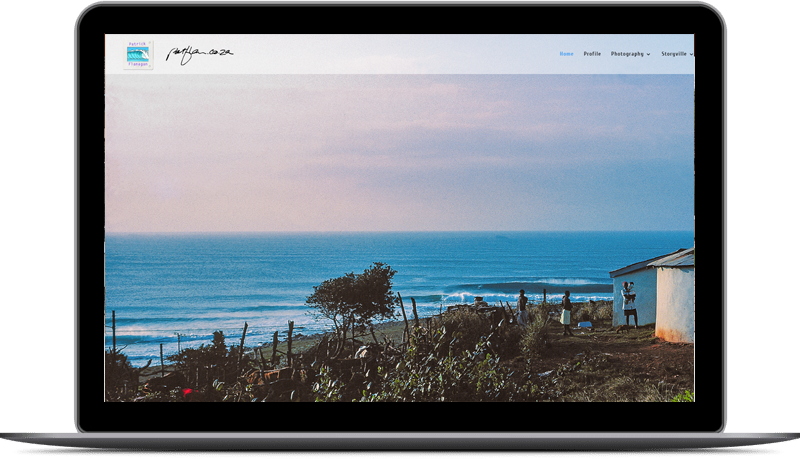 Kitchen Window is hopefully the conduit through which these stories, waves and ideas will reach those interested in looking a little deeper into the heart of South Africa surfing. John Pauling and Patrick Flanagan are presenting a four part photography workshop in Durban in early November. The course is specifically designed to cater to all levels of photographers. Bring your cameras and lenses, we’ll be doing practical assignments on the course.